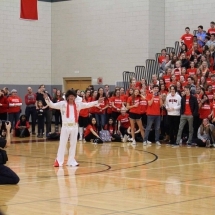 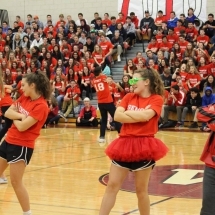 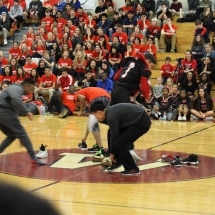 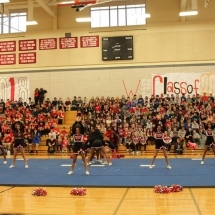 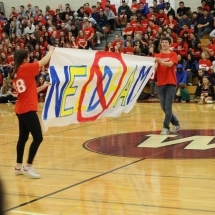 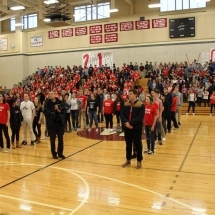 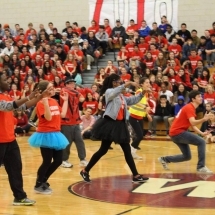 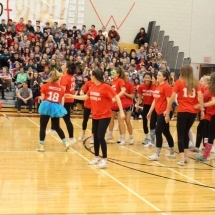 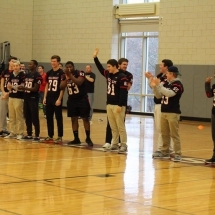 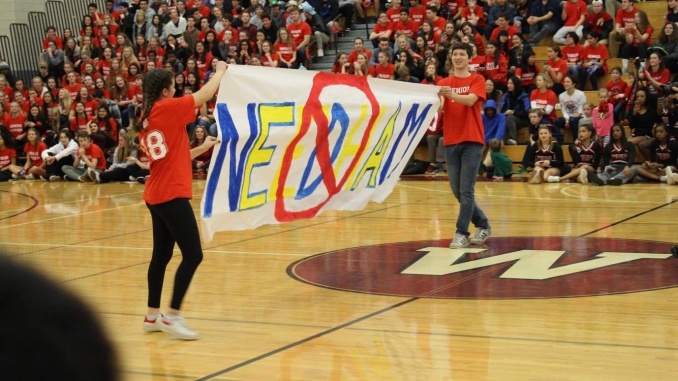 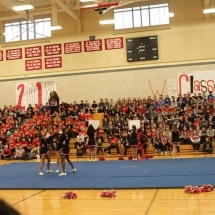 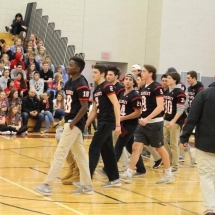 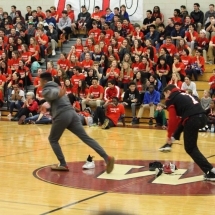 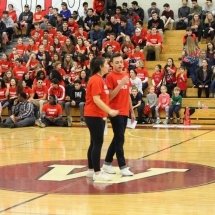 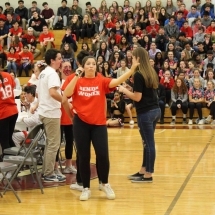 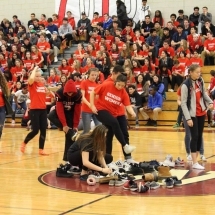 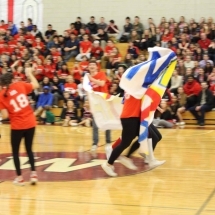 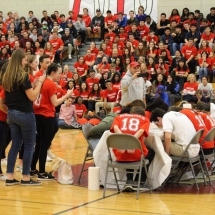 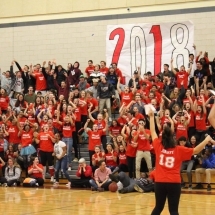 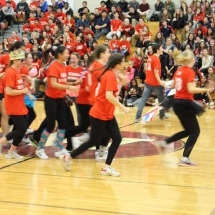 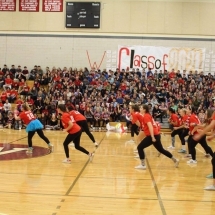 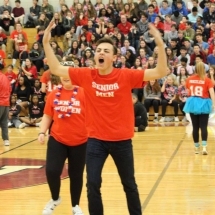 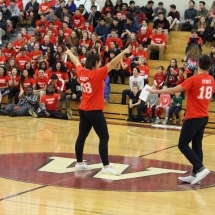 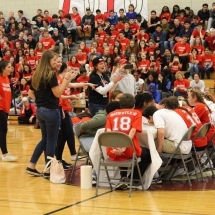 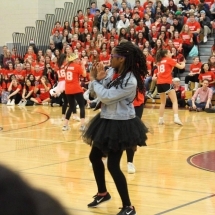 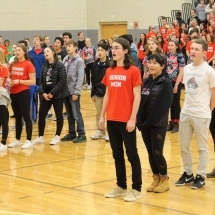 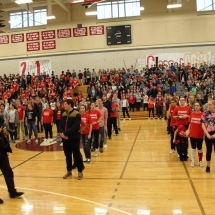 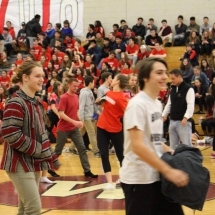 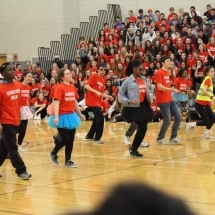 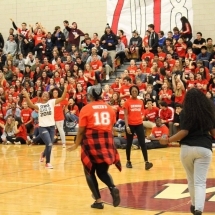 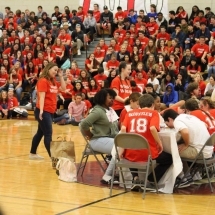 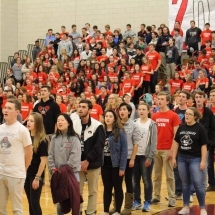 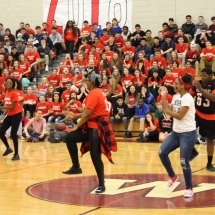 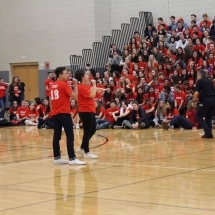 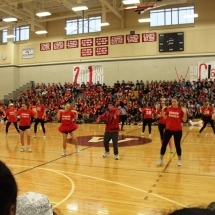 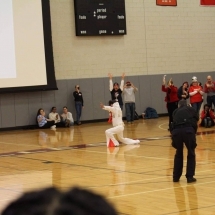 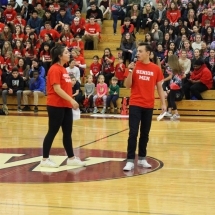 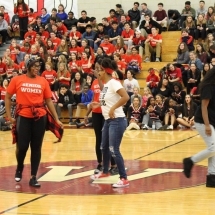 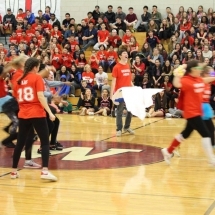 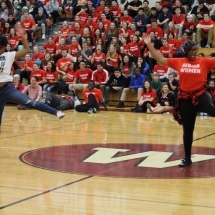 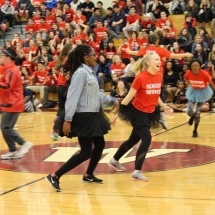 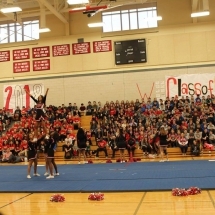 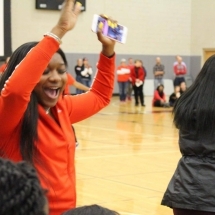 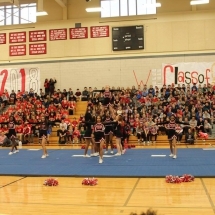 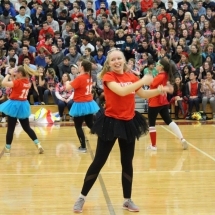 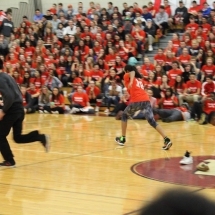 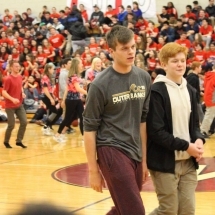 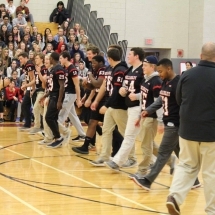 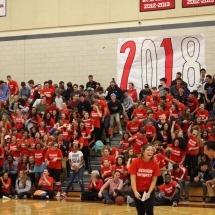 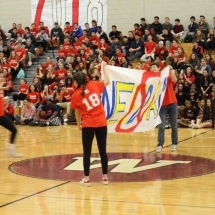 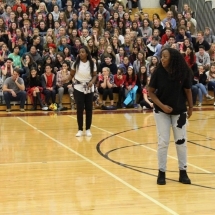 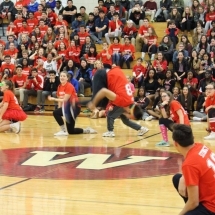 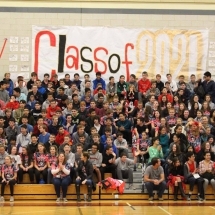 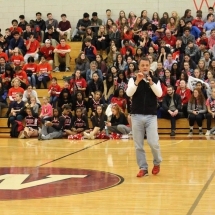 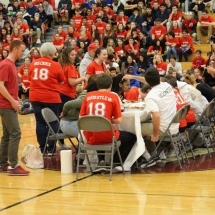 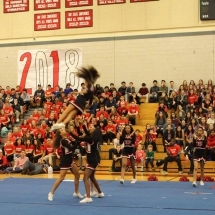 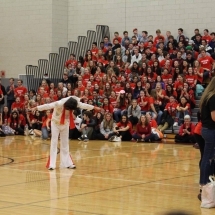 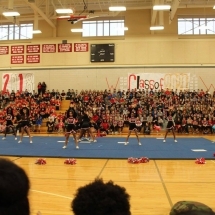 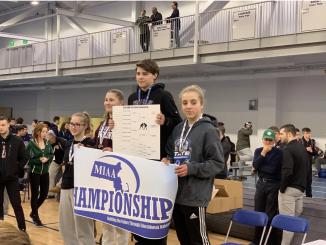 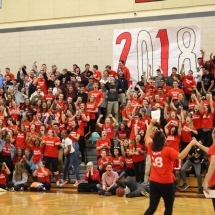 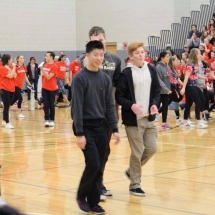 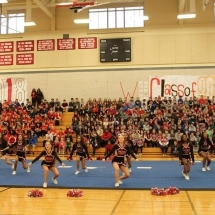 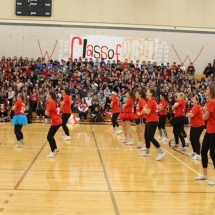 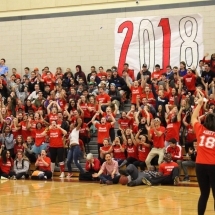 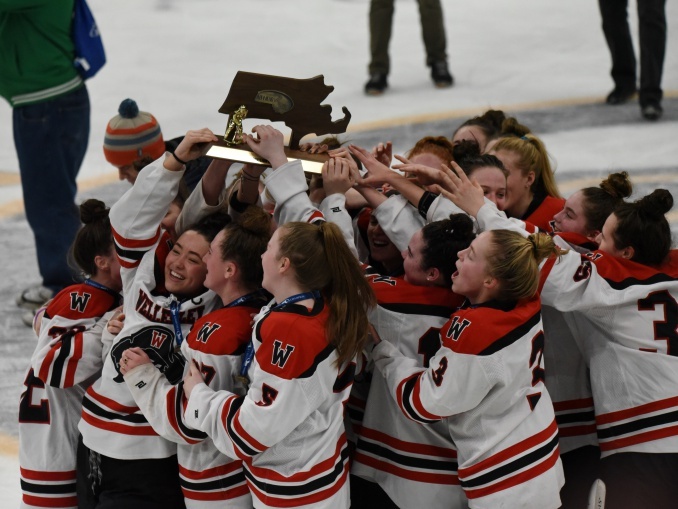 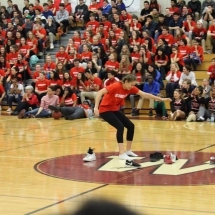 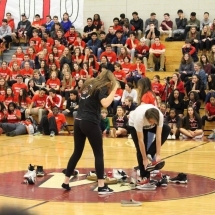 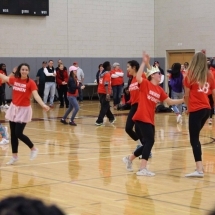 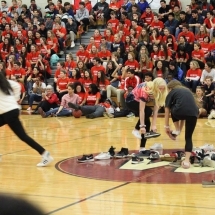 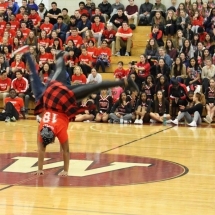 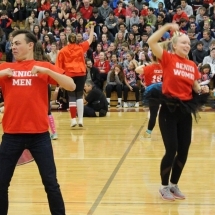 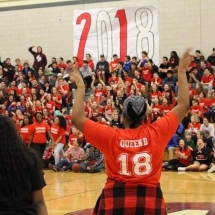 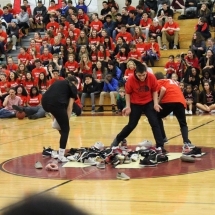 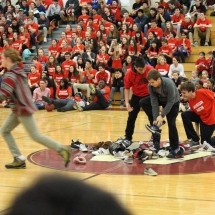 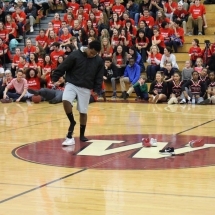 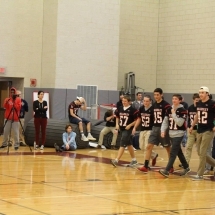 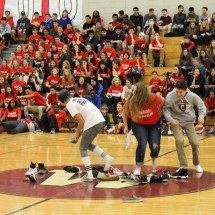 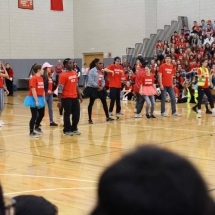 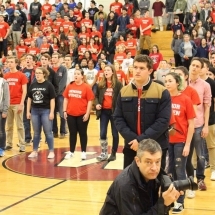 Check out some of the highlights from annual pep rally before the Raiders’ Thanksgiving Day game vs. Needham! 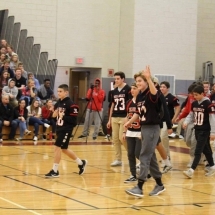 The sendoff was a success, as the boys pulled out a narrow 23-20 victory at Darcey Field Thursday morning, having now won two consecutive Turkey Day games. 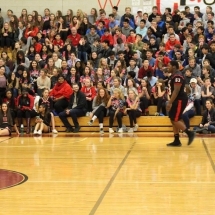 The Raiders are now 62-58-9 against their crosstown rival.